PHOENIX, AZ (Nov. 12, 2018) – Wincline today announced adding a Communications Specialist, Darren Fogarty, to its team of professionals dedicated to redefining the way employers experience healthcare and benefits. His on-boarding comes at a time when Wincline is ramping up its communications strategy to be a better guide to current and prospective clients. Fogarty brings 5 years of writing and marketing experience to Wincline, and is invigorated by the chance to learn more about the intricacies of healthcare – what’s working, what isn’t, and what needs to change. He looks forward to collaborating with Wincline’s vibrant team to make their content as accessible and compelling as possible. 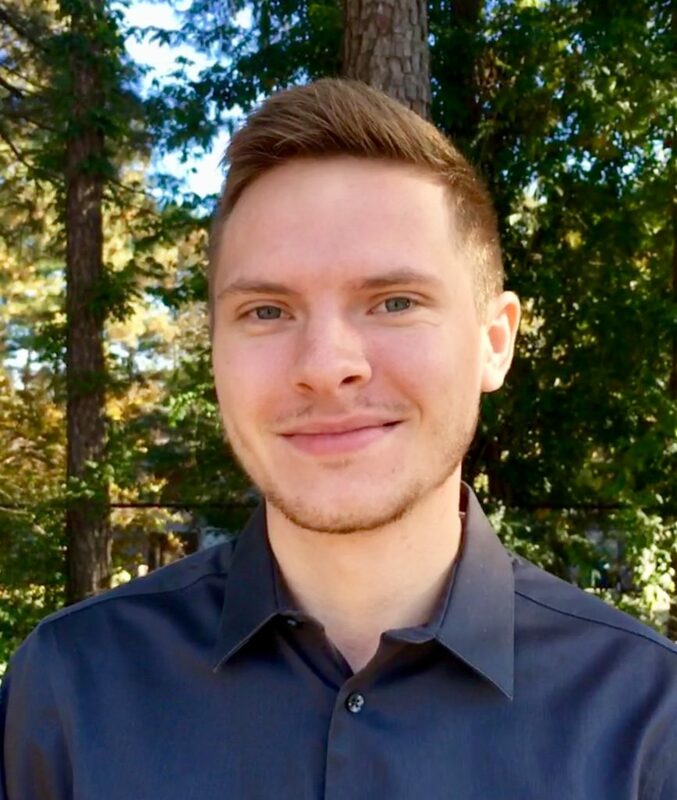 Fogarty is currently working on his Master of Environmental Management at Duke University, where he’s continuing his studies on the intersection of economics, public policy, and the environment. He is a lifelong learner who is passionate about understanding complex issues that affect people the most. Healthcare certainly fits the bill.